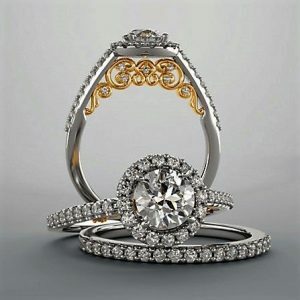 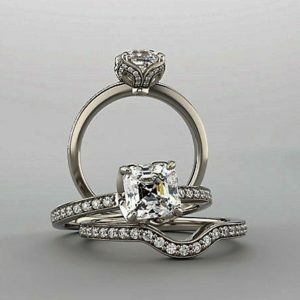 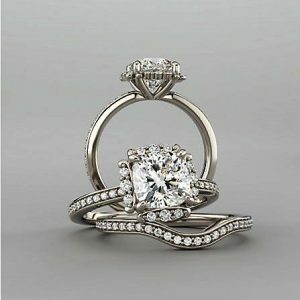 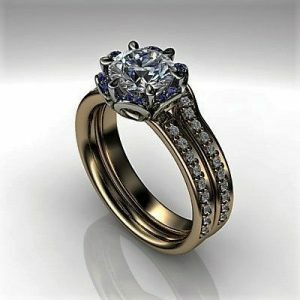 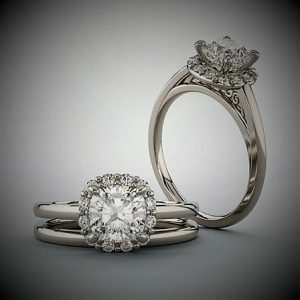 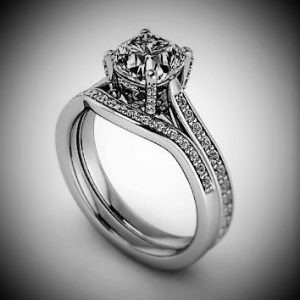 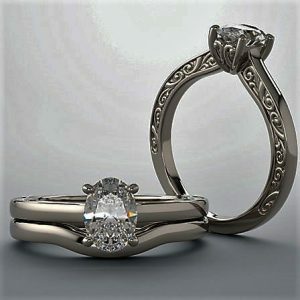 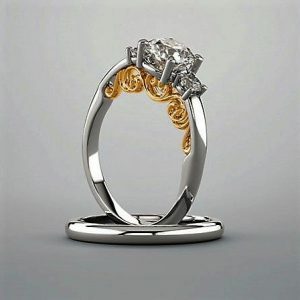 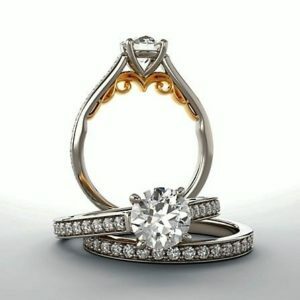 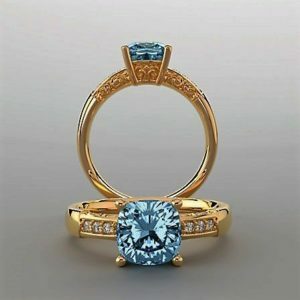 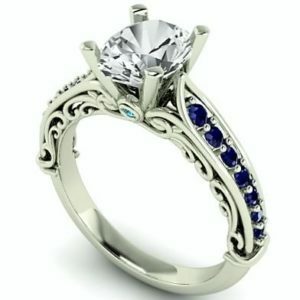 Lavish rings have a generous and extravagant look with an excessive adornment unlike most modern rings. 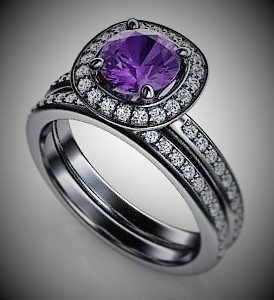 These elegant rings can have a single or double halo surrounding a diamond or gemstone as well as a sumptuous design with abundant handcrafted design elements. 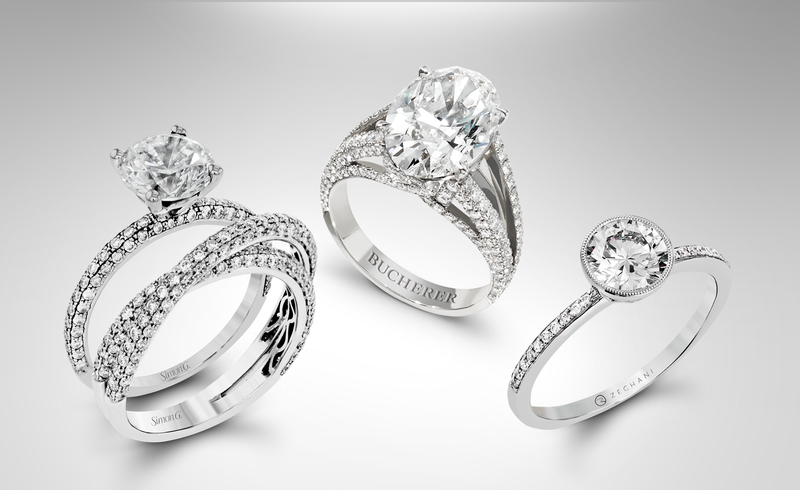 Often resembling vintage or art deco rings, these lovelies bring a remembrance of antiquity from the days of high fashion.